1. In food processor, combine all ingredients and mix to obtain a coarse texture (if you prefer, you can also use a large mortar). Set aside. 2. 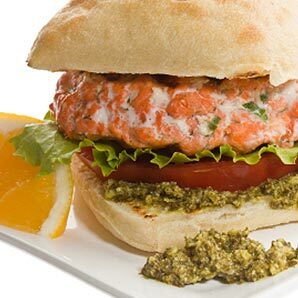 Serve with fish, on burgers, with a smoked salmon and cheese bagel or simply with chips.